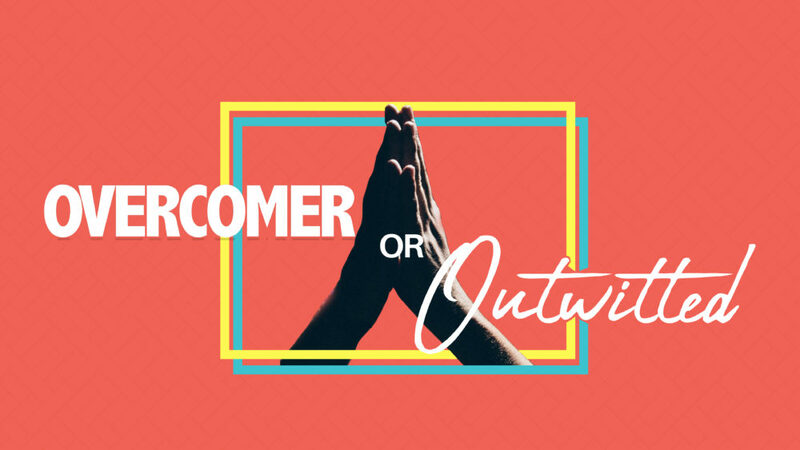 From Series: "Overcomer or Outwitted"
Satan's attacks are real. God's power to overcome them are greater. Fight with God on your side! More From "Overcomer or Outwitted"